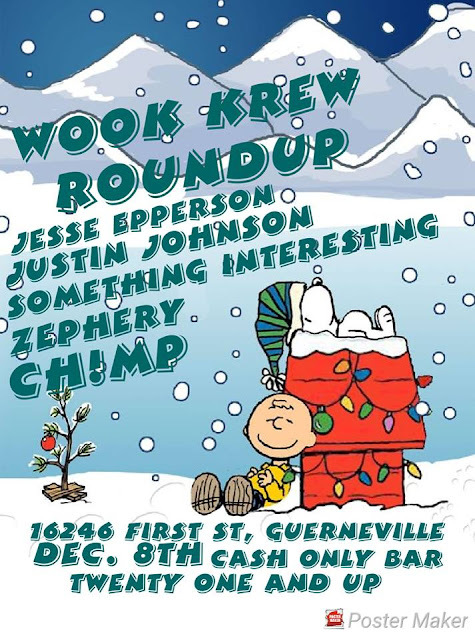 Here is the December's installment of wook crew Roundup at the bullpen. come get ready to shake off the cold and dance the night away to some awesome bassy beats. Invite your friends the more the merrier .